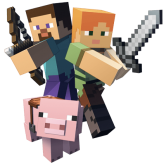 Survive the wild and explore the blocky world in our selection of Minecraft-inspired video games! 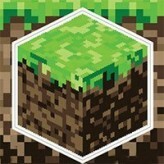 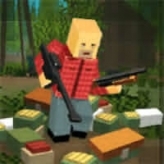 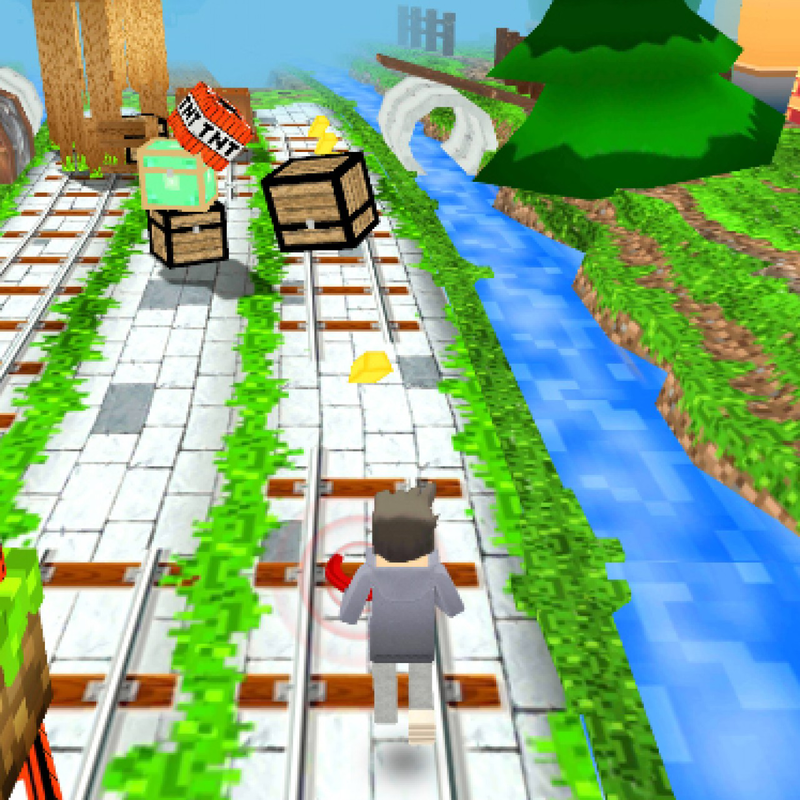 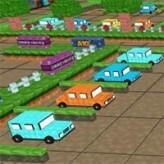 Collect blocks, craft objects, and defeat various mobs! 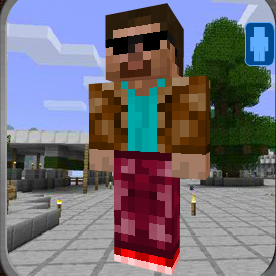 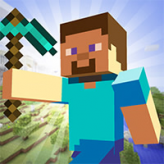 Here in GamesHaha.com, we have a wide selection of Minecraft-related and Minecraft-inspired video games from direct Minecraft clones, to different genre games with a Minecraft theme including some nice idle-clickers. 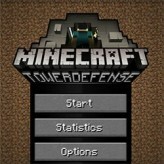 We also have Minecraft inspired tower defense games where you must defend yourself against the hordes of zombies, skeletons, spiders, and creepers. 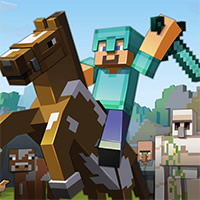 If you love Minecraft, then how about trying out some of these games!